Scotti Bros. GLOBAL STUDIO, Inc.
Anthony J. Scotti is the CEO of Scotti Bros. GLOBAL STUDIO and former Chairman and Chief Executive Officer of All American Communications, Inc., “AACI” a National Market company, a highly regarded and successful independent global media company. While Scotti’s accomplishments have been formidable, his untamed entrepreneurial spirit coupled with his understanding of entertainment as a global business positioned the company as a significant competitor in the exploding worldwide media marketplace of the future. For his vision, Mr. Scotti was honored by the Hollywood Entertainment Chapter of the City of Hope as “THE MAN OF THE YEAR” in the ENTERTAINMENT INDUSTRY and received the Spirit of Life Award. 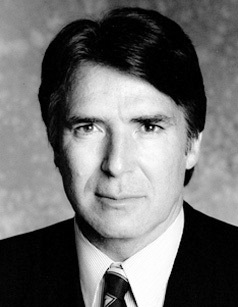 All American Communications, Inc., through its wholly owned subsidiaries Fremantle International, Inc., All American Television, Inc., All American Television Production, Inc., All American Goodson Productions and All American Freemantle, became one of the WORLD’S LARGEST PRODUCERS of television programming under Scotti’s leadership. FORTUNE MAGAZINE’S 1996 list of AMERICA’S FASTEST GROWING COMPANIES ranked ALL AMERICAN 24TH WITH A 72 PERCENT GROWTH RATE. The company had more than 100 series in production in 27 countries. 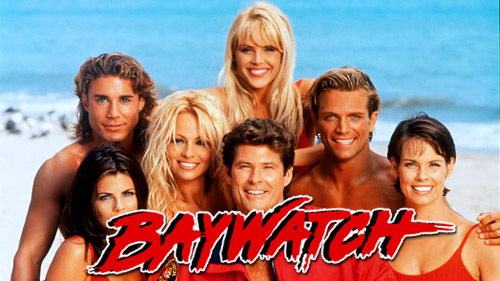 All American’s crown jewel, “BAYWATCH”, was the most popular show on Earth, which is still seen by over one billion viewers in 110 countries. Recently Mr. Scotti has once again teamed up with his brother, Ben Scotti, to relaunch a worldwide television and motion picture production company, Scotti Bros. GLOBAL STUDIO, and has also entered into a new partnership with a successful Chinese production company. With the addition of Donna Smith and Alex Rose, two producers, whose credits are among the most impressive in Hollywood, the company is now well equipped to deliver high quality Hollywood standard motion pictures for China and worldwide distribution.